What’s Special About Midnight Hour? Several interviews have come in and one of the most asked question is: What do I love about Midnight Hour? So, I thought I would answer that for all you guys who stop by my blog. Midnight Hour is special to me for several reasons. I relate to Miranda so much because like myself, she is dyslexic. I know what it is to hate the word stupid. When I was young, I heard it a lot from people who thought because I had some learning disabilities I wasn’t intelligent. I’ve learned it isn’t true. And I love seeing Miranda come to the conclusion that her dyslexia might result in some hurdles, but it also brings with it some very interesting gifts. For me it’s a imagination and the ability to read people and characters. I loved adding the male point of view to And in Midnight Hour, you get not only one male point of view, but two. You are going to get to slip inside both Perry and Shawn’s heads. I love how we see more of Burnett, the super- hot husband of Holiday. Most of you know that Perry lived in the same foster home with Burnett before he aged out. For the first time we really get to see the relationship between these two. I loved showing the softer side of the relationship between two guys who consider each other brothers. I got great pleasure seeing my amazing trio together again. Call them the Three Musketeers or Charlie’s Angels, but Kylie, Della and Miranda are so good together. Those three have the most amazing friendship. There isn’t anything they won’t do for each other. Every book in the Shadow Falls series seems to have its own level of nail-biting suspense and a mystery you just can’t wait to solve. Well, something about Miranda’s book seemed to have an extra dose of page-turning drama. Of course, when you start a book with an explosion, it pretty much tells you the pace isn’t going to slow down. Midnight Hour is the finale. In this book you see all our Shadow Falls students graduate. I cried so hard when it came to the end of this book. These characters feel so real to me. They are even more than friends, they are my family. I’m going to miss them, and I know many of you will, too. Guess what? 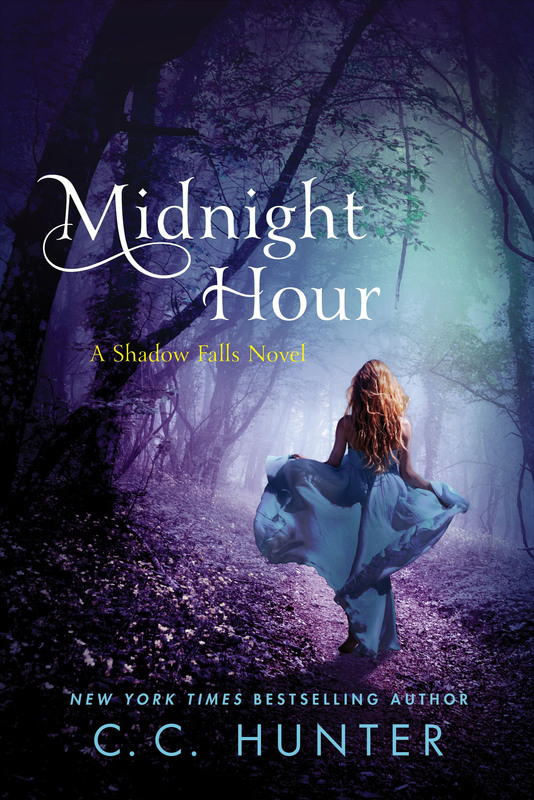 You’ll be able to buy Midnight Hour before the release date if you come to the Texas Teen Book Festival on Oct. 1st! Yup, that’s right, there will be copies of Midnight Hour for purchase–and I’ll sign them for you. So be sure to come to the festival at St. Edward’s University in Austin. 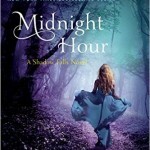 Want to win a copy of Midnight Hour? Join me at the Barbara Bush Library in Spring, TX on Oct. 8th, 10:30-noon. I’ll be teaching a teen writing class, answering your questions and selling & signing my books. 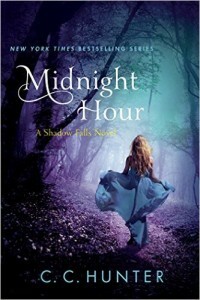 I ‘ll also be giving away 2 FREE copies of Midnight Hour! Come by and you could be a winner! I’ll be in Denmark a book fair called Herlufsholm Fantasy Bogmesse and it will be at the Herlufsholm School near the city of Naestved on October 21st and 22nd. I’ll be there with fellow YA authors Eva Oakenshield, Brian P. Orbol, Kenneth Bogh Anderson, Nanna Foss and Haidi Wigger Klaris. Nov. 12th catch me at Murder by the Book in Houston, TX at 4:30 PM. If you buy a copy of Midnight Hour at the signing, I’ll still give you a FREE copy of Fighting Back, Kylie and Lucas’ last story.. Fans of mine might have noticed that most of my books have an underlying theme: What defines us? 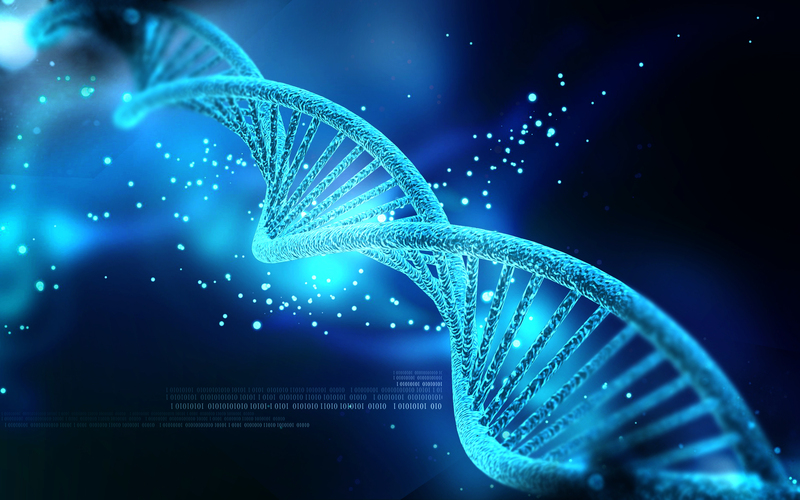 Are we products of our DNA? How much of who we are stems from the learned behavior we get from our parents? Midnight Hour showcases Perry seeking answers from his parents who abandoned him when he was three, and Perry, like me, is left to wonder about what defines him. When I was young, I used to really think I might have been adopted, swapped at birth, or picked up on a street corner. I know I write about a lot of dysfunctional families. Mine wasn’t that dysfunctional. But I was just different. I was dyslexic. I really think that if I hadn’t been dyslexic, I would have been a blatant book geek. And frankly, no one in my family is a reader with exception of my maternal grandmother. And, yes, I think I did get a lot from her. I struggled more in school than my brothers. However, I also internalized everything. While I didn’t read, I was already creating stories in my head, yet not once did I consider growing up and writing. It just didn’t seem like something someone like me would do. Both my parents and my two brothers did things with their hands. Dad was a contractor and plumber, my mom was a housewife and worked a little as a nurse’s aid. My older brother loved music and played numerous instruments, while my younger brother was totally into sports. Yes, I was definitely the odd one in the bunch. I wanted go to my room or find a spot in the woods and lose myself in my stories. Now, I do see some personality traits I’ve inherited from my parents. My dad loves to laugh and tease and I’m right there with him. My mom is a bit zany and can laugh at her own mistakes. I certainly got that from her. But other than that, I’m still the odd one out. Seriously, neither of my parents read my books, but they are very proud of me. And they expect copies of every book I write. They just aren’t readers. And not only am I a writer, but I’ve overcome a lot of hurdles and now I love to read as well. 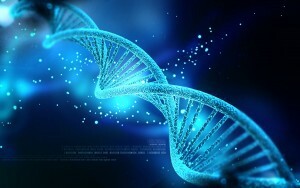 So, like Perry, I ask myself: Are we defined by our DNA? Did I get all of this from my grandmother? Why am different from my family? What do you think? How are you like your parents and siblings? Do you ever feel like an odd man out? You can purchase Midnight Hour before it even goes on sale! No, I’m not even talking about preordering it. October 1st, I’ll be at the Texas Teen Book Festival at St. Edward’s University in Austin, Texas. It’s a great event with book signings, games, parties, workshops, a costume contest and a chance to meet many of your favorite authors. And they also sell books–and they will be selling copies of Midnight Hour, so you can purchase them and have me sign them for you before it’s even officially released. But if you can’t make it to the book festival, you can still preorder Midnight Hour and submit your receipt to St. Martin’s Press HERE. Then, on Oct. 25th, you get a FREE copy of Fighting Back, Kylie & Lucas’s novella. Now, several of you have contacted me saying you’re having trouble submitting your receipt to that page. So, if you have a problem, please try sending it to romance@stmartins.com. Just remember, to get Fighting Back, you have to submit your receipt BEFORE Oct. 24th! The countdown has begun until the release of Midnight Hour on October 25th! It’s the last book from my Shadow Falls series, and I’m having trouble saying goodbye to my characters. But it’s kind of like having kids, you have to let them go and fly on their own one day (and when it comes to many of my characters, I mean actually fly). But, I’m planning on having some really cool giveaways to celebrate the release. Plus, I’ll be posting some teasers about what happens in Midnight Hour. So be sure to check my blog every week. This week, I’m debuting the book trailer. I LOVE it! I hope you do, too. I’ll also be posting my schedule soon for all the book signings once Midnight Hour is released. I may be coming to your town or city! Right now, I’m getting ready to head off to the Herlufsholm Fantasy Bogmesse, a book fair in Denmark. It will be at the Herlufsholm School near the city of Naestved on October 21st and 22nd. I’ve never been to Denmark, but I’m told it’s amazing. I can’t wait! Preorder Midnight Hour and submit your e-receipt HERE, and on October 25th, you’ll receive a FREE copy of Fighting Back, the novella that will take you back to the first Shadow Falls romance that grabbed your heart. That’s right. All you have to do is buy a book that you were going to buy anyway, but just preorder it before it’s released. Midnight Hour is available now for preorder at Amazon, Barnes & Noble, iBooks and Kobo. The winners of last week’s giveaway are form the U.S., Tiffaney, Abbey from the U.K. and from The Netherlands, Michele. Congratulations! Email your postal address to me at cc@cchunterbooks.com, and I’ll mail you an advanced copy of Midnight Hour. Last week I asked you to send me some suggestions for a song for Miranda, my dyslexic witch. I got a lot of really great suggestions. But I thought I’d do some searching, too. In during my search, I came across a song that reminds of both Miranda’s book, Midnight Hour, and Kylie and Lucas’ novella, Fighting Back. Now, I realize most of you haven’t had the chance to read Midnight Hour and none of you have read Fighting Back yet, but this might give you a sense what’s going to happen. I feel as if I had some music therapy looking at all those videos. I haven’t found the perfect song for Miranda, but I’m still searching. So keep looking and sending me those links to songs that you think represent Miranda. The winner of last week’s giveaway of a bag of Midnight Hour swag is Alyssa Venema. Congratulations! Please email your postal address to cc@cchunterbooks.com. Don’t forget the only way for you to get Fighting Back is by preordering Midnight Hour and submit your e-receipt HERE. Then, on October 25th, you’ll receive a FREE copy of Fighting Back, the novella that will take you back to the first Shadow Falls romance that grabbed your heart. Midnight Hour is available now for preorder at Amazon, Barnes & Noble, iBooks and Kobo. This offer is good for US and Canadian residents plus UK residents as long as you preorder and submit your receipt BEFORE October 24th! GIVEAWAY TO US AND FOREIGN FANS!! 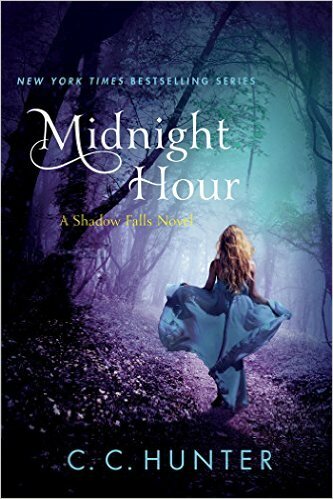 I’m giving away two copies of Midnight Hour to two fans who help me promote the book. One will be won by U.S. resident and the other won by an international fan. Okay, I promised you something special. Everyone asks me for more Kylie and Lucas. You’ve all been hungry for a little more of the couple who started it all. Well, I listened. So, I’ve written one final Shadow Falls novella about Kylie and Lucas. It’s called Fighting Back. But you can’t just buy this novella. No, this time it’s a bit different. You can actually get it for FREE! All you have to do is preorder Midnight Hour and submit your e-receipt HERE, and on October 25th, you’ll receive a FREE copy of Fighting Back, the novella that will take you back to the first Shadow Falls romance that grabbed your heart. That’s right. All you have to do is buy a book that you were going to buy anyway, but just preorder it before it’s released. Midnight Hour is available now for preorder at Amazon, Barnes & Noble, iBooks and Kobo. For a special preview of Fighting Back click HERE. In Fighting Back Kylie and Lucas face their biggest challenge yet.